We do not need to talk about the effects of smoking and its dangers because we all know that it is harmful and destroys our health. 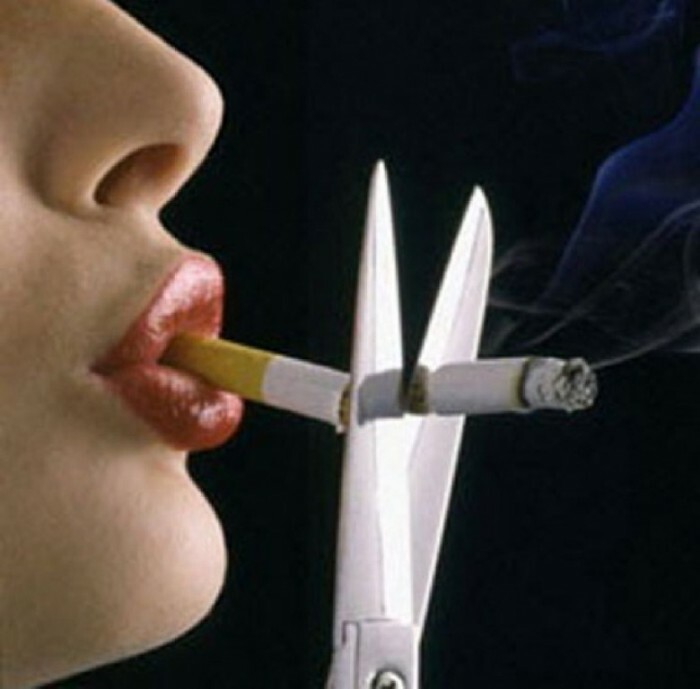 What is more important here is to talk about the methods of quitting smoking and how to get rid of this bad habit forever to save your life. 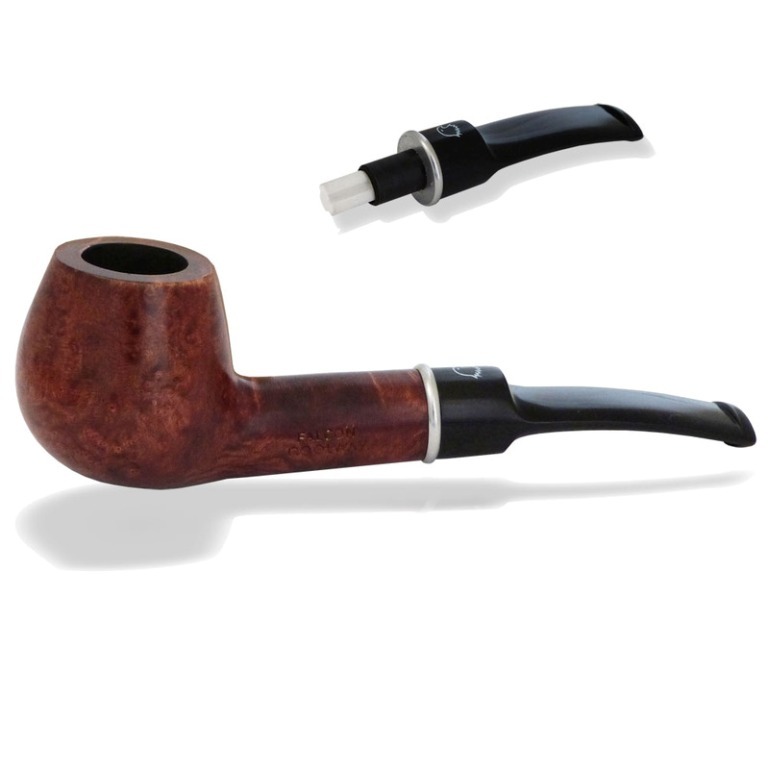 In order to quit smoking, you will need to be patient and to follow these steps which are presented to you below. ♦ Make the decision: In order to quit, you have to make that decision and to be completely convinced that you have to do that to save your life and become healthy. 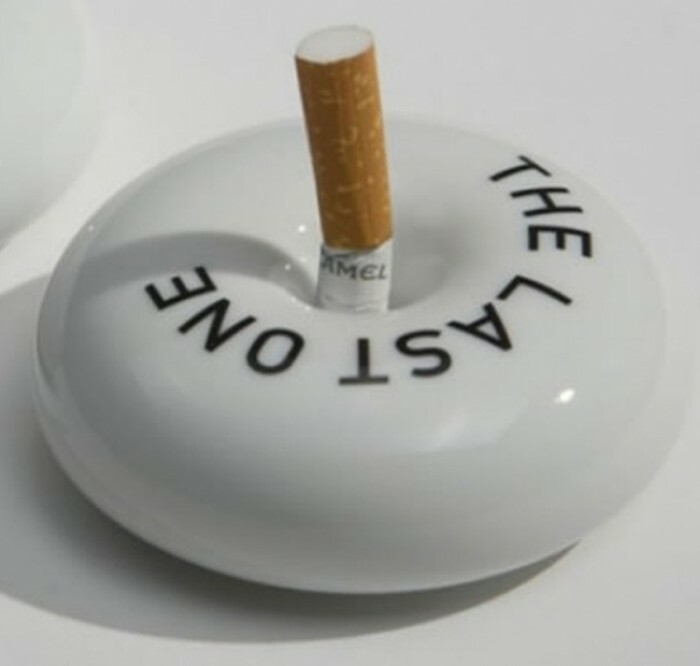 ♦ Persistence: You have to be serious about quitting smoking and to persist in continuing going on your way in spite of the difficulties that yo will face while trying to do that. 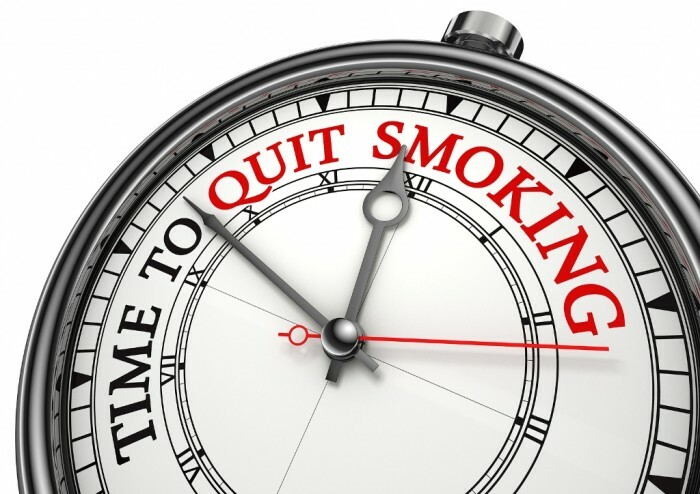 ♦ Determine a date for quitting smoking: In order to force yourself to quit smoking, you will need to plan for that and to set a quit date. 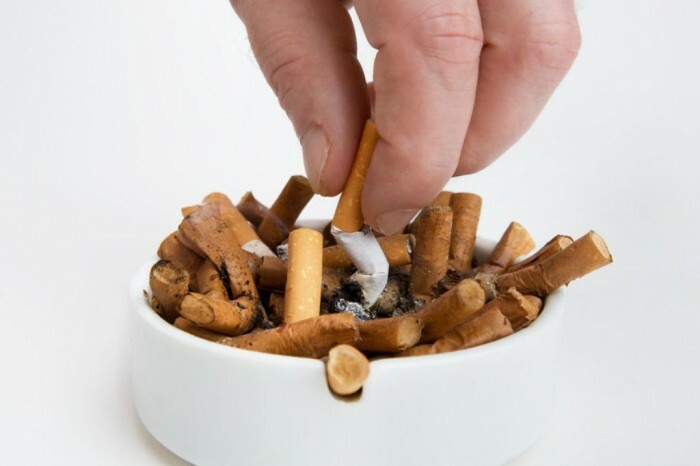 Decreasing the number of cigarettes: You try to gradually decrease the number of cigarettes that you smoke daily until you completely stop smoking. 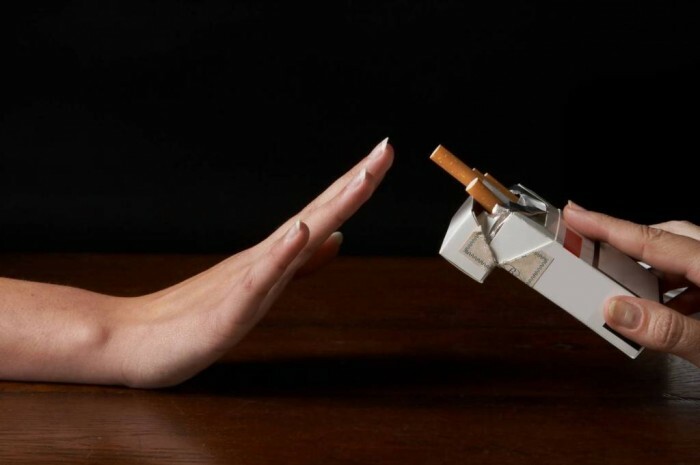 Cold turkey: It means to suddenly quit smoking and about 53% of the ex-smokers who tried this method say that it was not difficult for them to stop smoking. Healthcare providers and systems: They can provide you with the needed advice and can encourage you to continue your plan for quitting smoking. 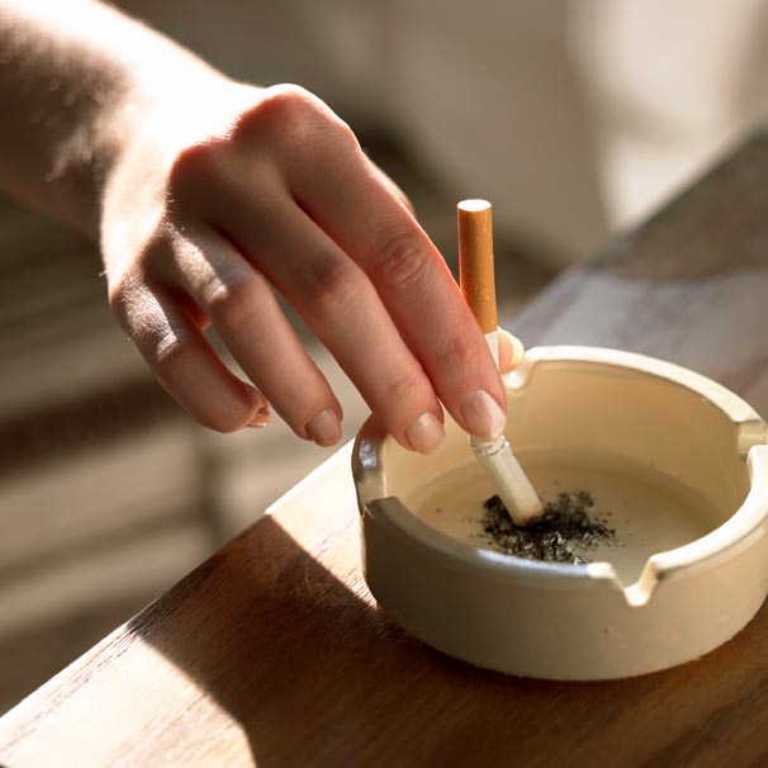 Using medicines: Single medication or using medicines helps many smokers to quit smoking for more than 6 months. 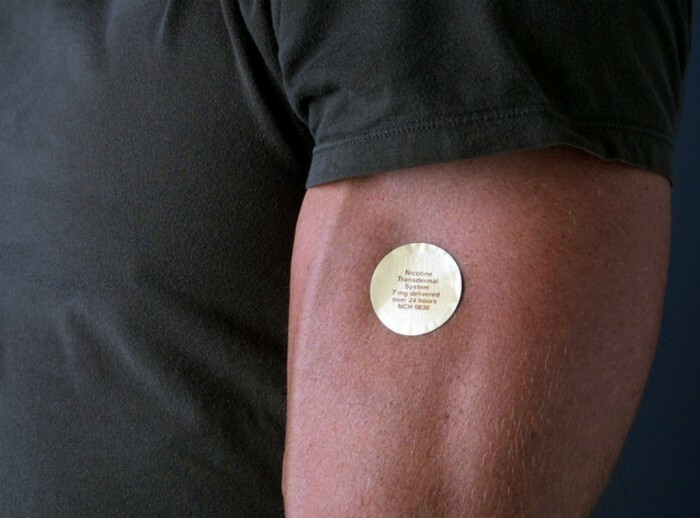 Nicotine replacement therapy which includes nicotine patches, sprays, inhalers, lozenges and gum, Bupropion whose trade name is Zyban, Cytisine, Varenicline, Moclobemide, Clonidine and Nortriptyline are all examples for single medication. 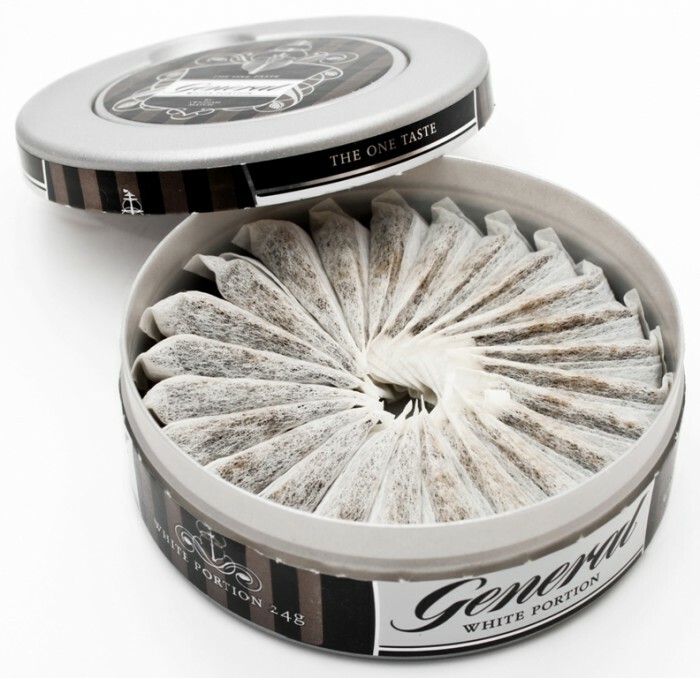 Snus: It is recommended by some Swedish doctors as an alternative approach. 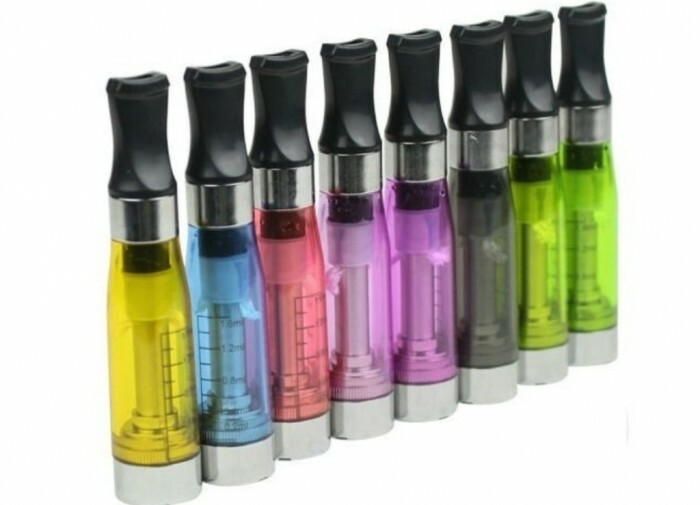 Electronic cigarettes: They are used by many smokers as a substitute for real cigarettes. 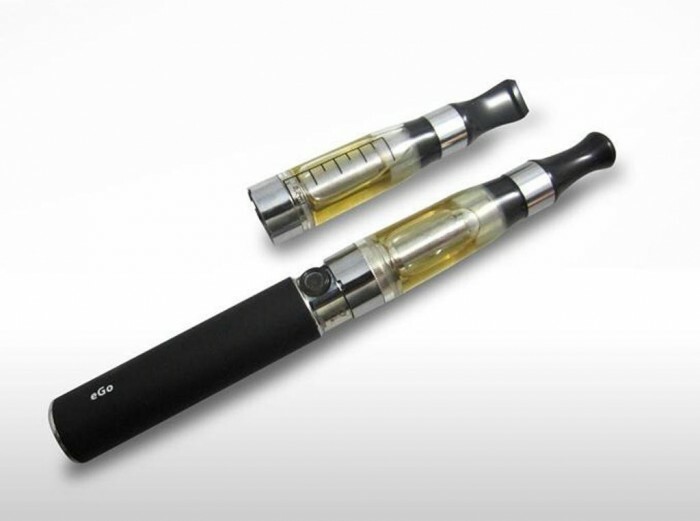 They give the same experience of smoking real cigarettes without dangerous effects. 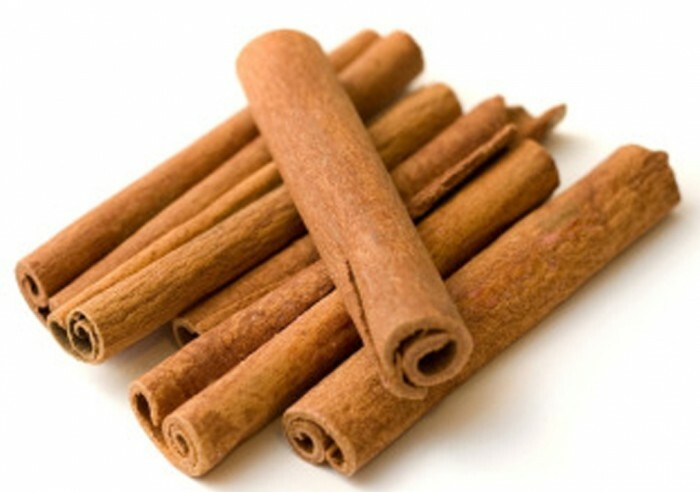 Cinnamon sticks: Chewing cinnamon sticks is recommended by the US National Institute of Health to help you when you try to stop using tobacco. 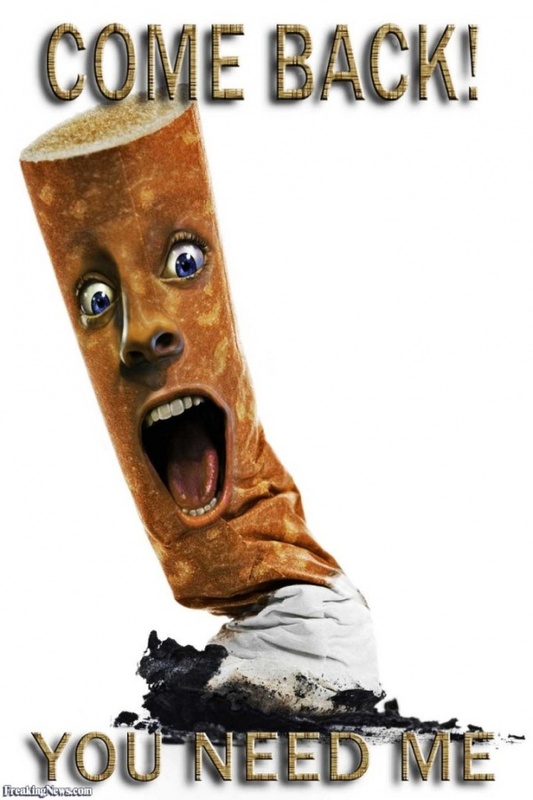 The community: It plays a great role to motivate smokers to quit smoking through showing the effects of second -hand smoking on health, increasing the prices of the sold tobacco products, banning smoking in workplaces and public places to be smoke-free and other policies that force the smoker to stop smoking. 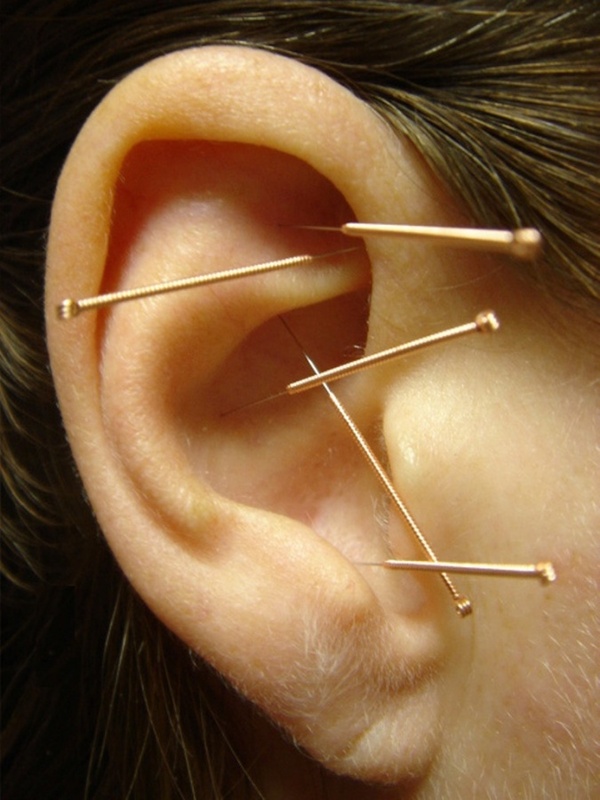 Supplements, herbs, low-level or cold laser therapy, magnet therapy, acupuncture that is done on specific parts in your ears, aromatherapy and hypnosis. 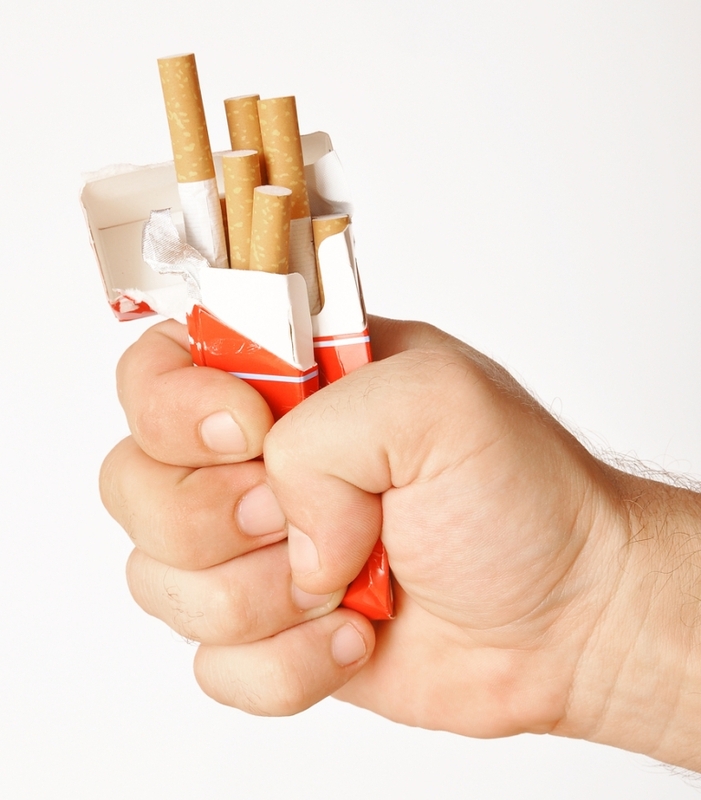 There is not any scientific evidence which tells us that these methods are effective for quitting smoking. 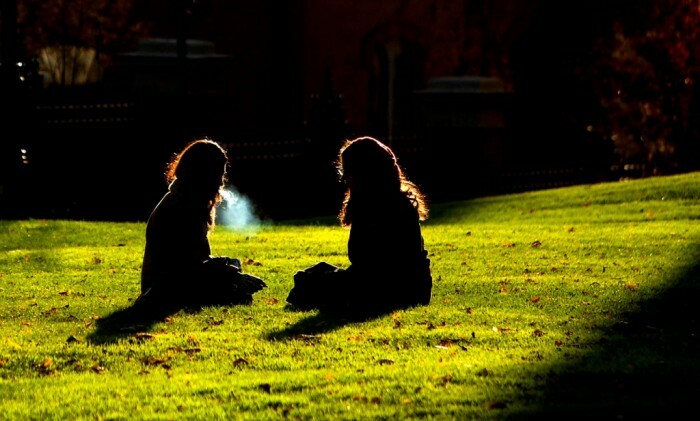 Keep away from smokers because they may encourage you to smoke with them. 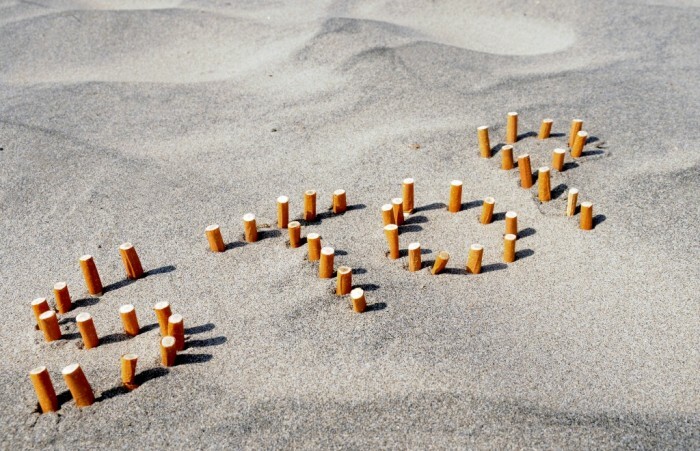 Never try to smoke any cigarette even if it is just one puff in order not to return back to smoking. 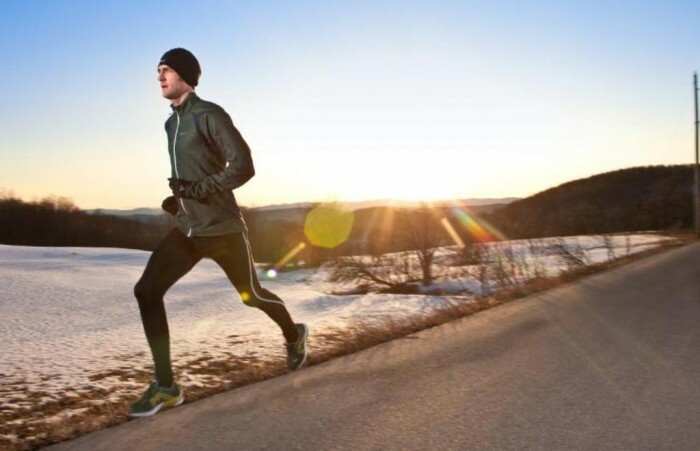 Change your life and try to be more active through doing exercises, walking, running or doing any other activities that keep you healthy. 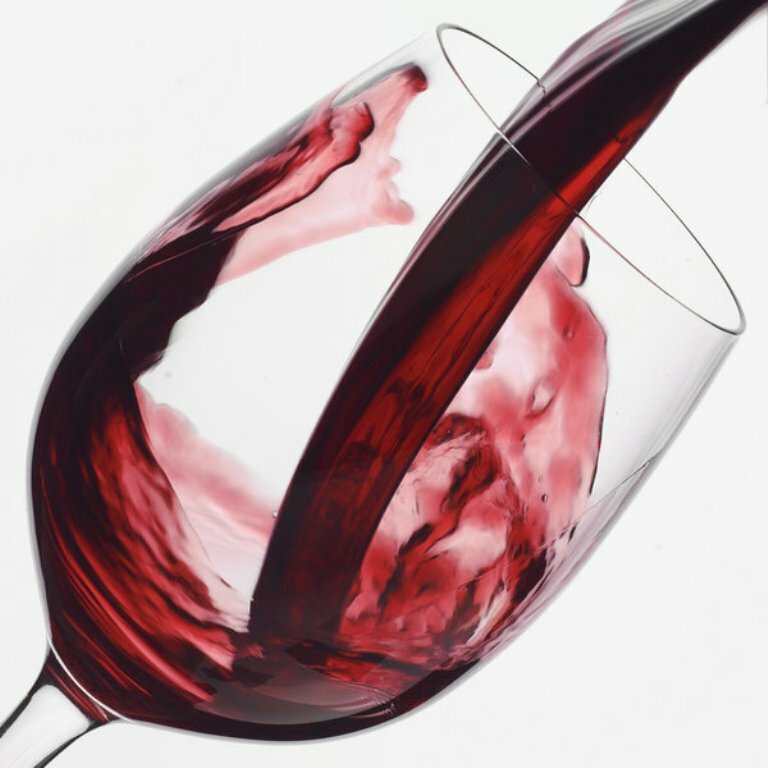 Increase the amount of water and juice that you drink instead of drinking coffee. 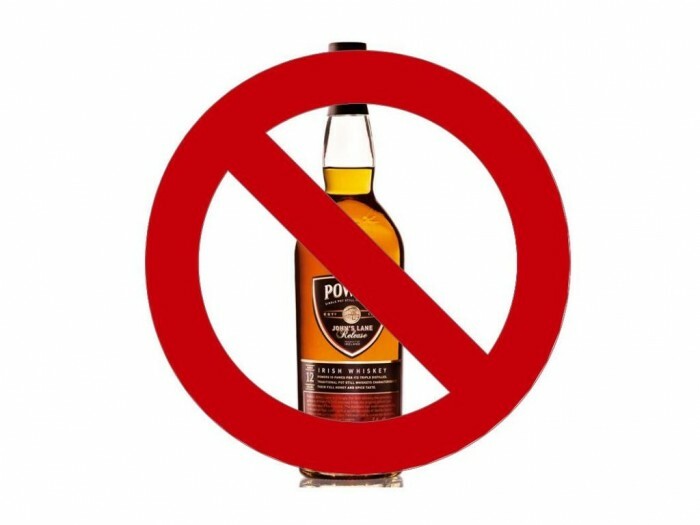 Stop drinking alcohol or try to decrease the amount that you drink. 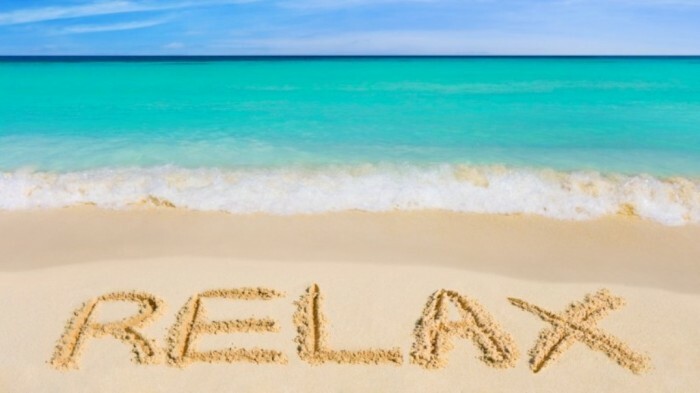 Try to relax and keep away from the situations that make you smoke. 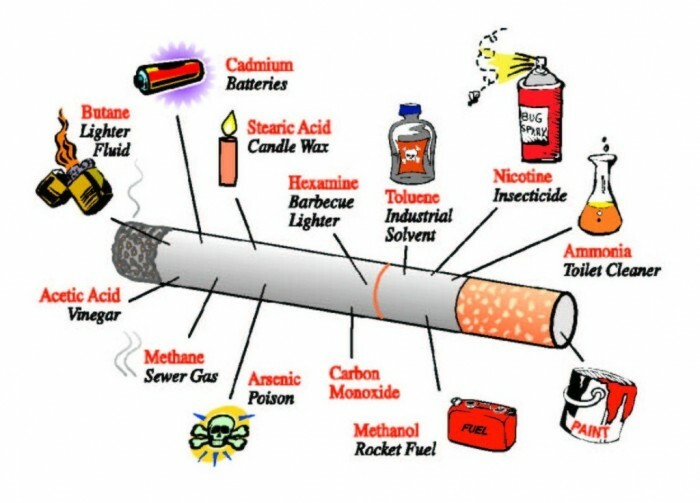 Never think to use filters that reduce nicotine and tar because they are proved to make you smoke more. 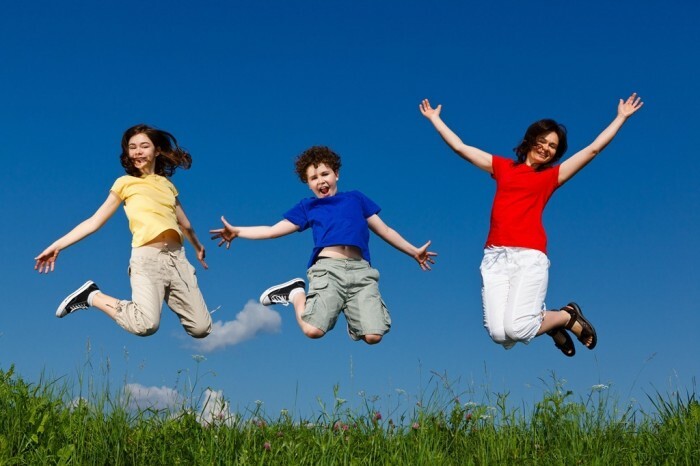 3 Steps Towards Living the Life You Want!